In order to enhance and constantly update our platform to make it more usable and practical for the clients, we have released new interesting features. Find out more about our new features! In order to ensure that our platform offers both practicality and the best user experience possible, we have released some new interesting features. First of all, it is now possible to download the HTML code for the templates that you have created with our block editor. You can also preview the templates, not only when sending a campaign, but from any section of the platform. But let's take a look at the new features introduced by the multi-channel marketing solution for your business. 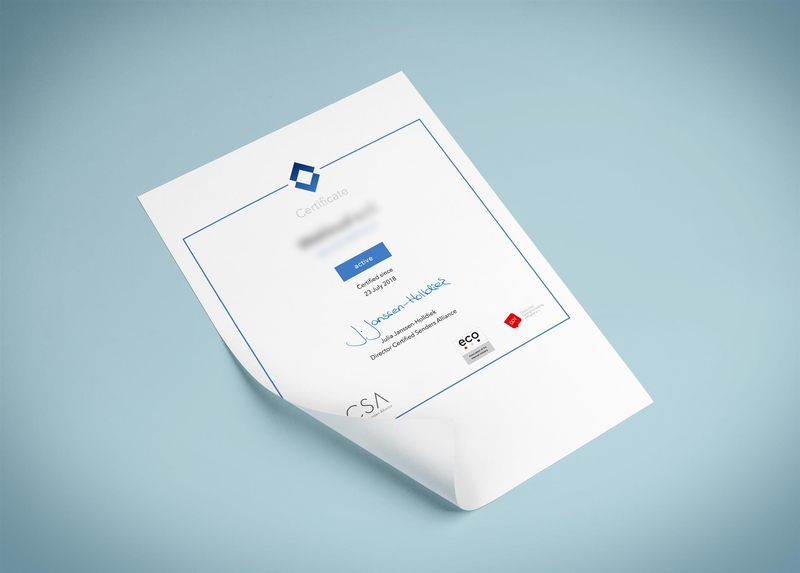 Our platform has obtained the CSA certification, released by the Certified Sender Alliance. Thanks to this, you can be assured that the software offers enhanced deliverability performance with increased inbox delivery rates. 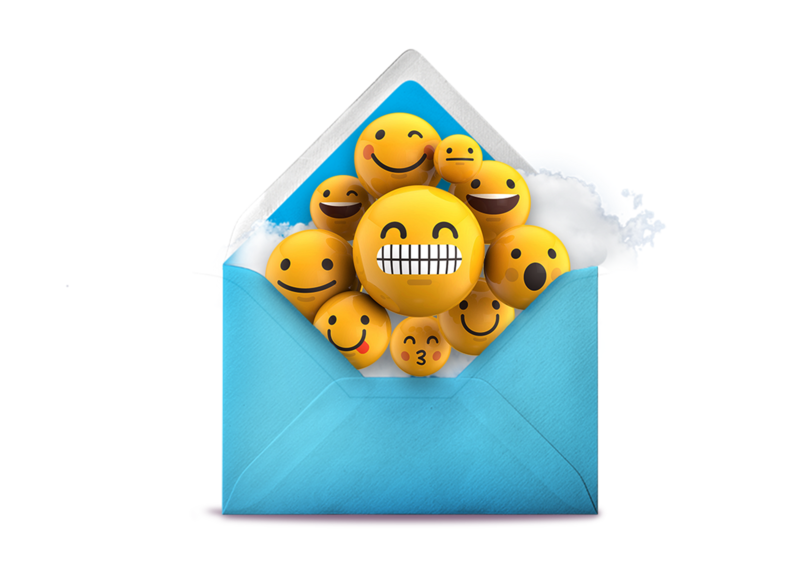 The platform has introduced new features related to emojis and preheader insertion. The preheader is the short text that the recipient sees immediately after the subject and which is identified by the software as “Preview Text”. In the "Account Preferences" area, it is also possible to update the company information which can then be displayed at the bottom of the e-mails sent. Finally, you can check the entry of the SPF and DKIM parameters.